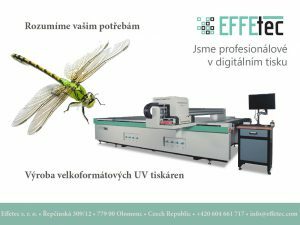 Effetec in news paper for Graphic industry in Reklama Polygraf 2017 - Effetec s.r.o. In the news paper you can see all important players for the technology and materials for production of advertisement, sign making, printing. POP / POS etc. In the central Europe specially in Czech and Slovak Republic. 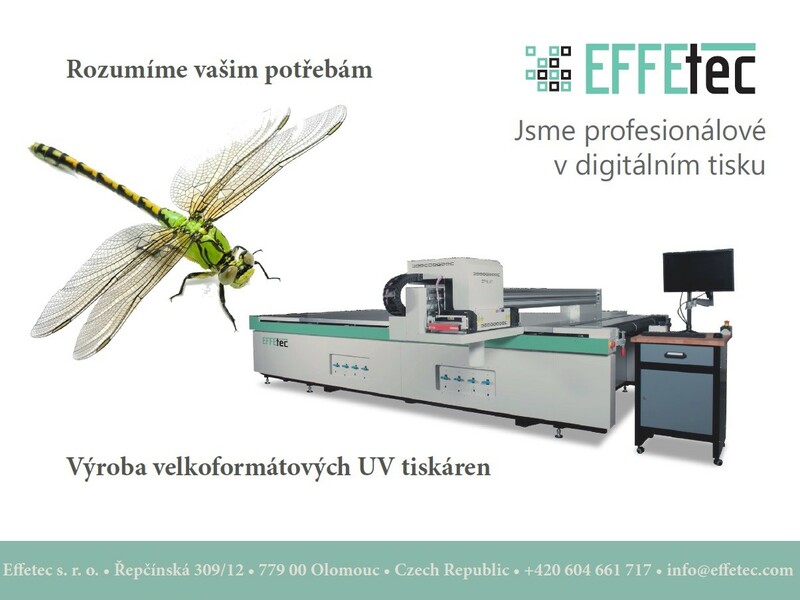 We promoted on this news paper our company Effetec and our last UV printer EffeJet.